Real Housewives connoisseur, Creative, and (soon-to-be) Your Business Spirit Guide. 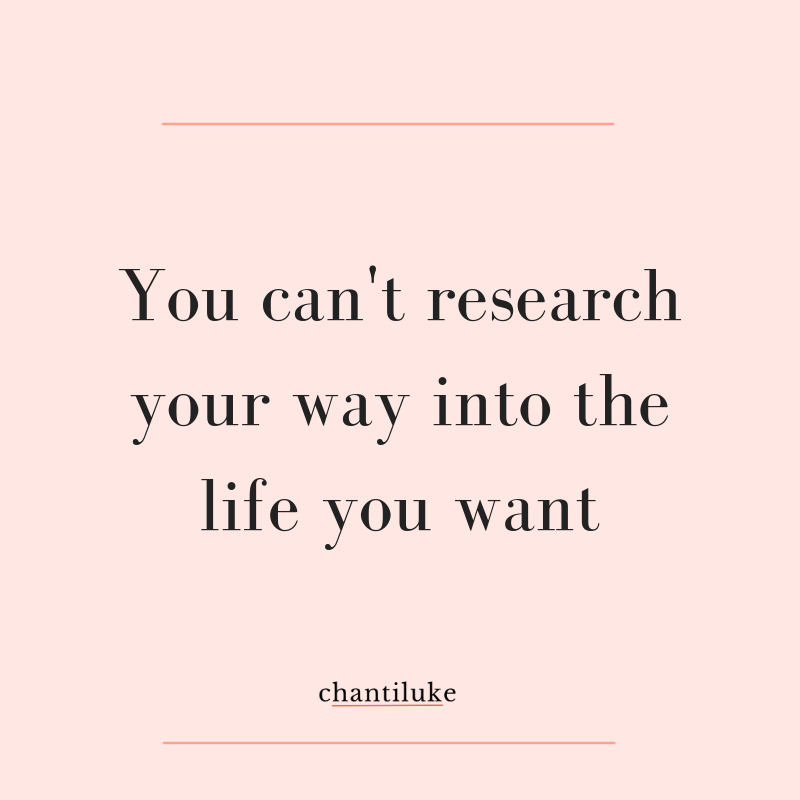 I created Chantiluke [shan-ti-luke] to help smart, multi-passionate women just like you create a business that is full of joy and fulfillment. All from scratch. Don’t let overwhelm and confusion stop you from starting your business. Get the guide and launch your dream business confidently. Listen every week for the practical, heart-centered advice you need to get out of your own way to launch your business. Chantiluke is like a cross between Super Soul Sunday & a MBA Program.